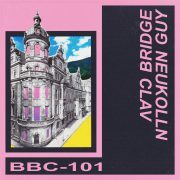 The incredibly handsome Bridge Guy returns to Berlin Bass Collective with a dreamy two track release. 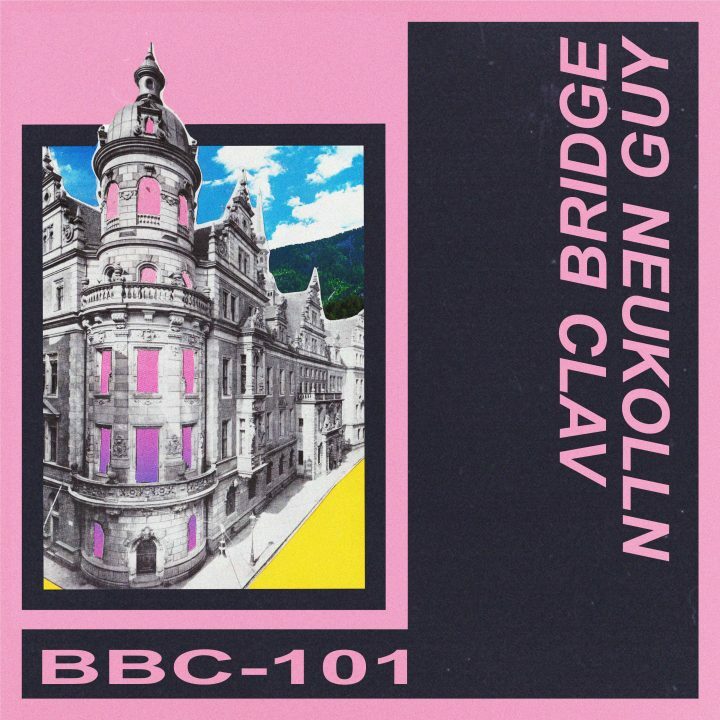 Mixing influences from house and disco, Bridge Guy has come up with two tracks that work equally well and dj tracks or at your afterhour to keep people in the groove. Smooth vibe on a chilled house track that has a nice groove to it with dreamy chords and haunting vocal samples that draw you in and keep you bouncing. Rolling bassline layered ever so delicately over chopped up drum breaks and a vocal from a disco diva.